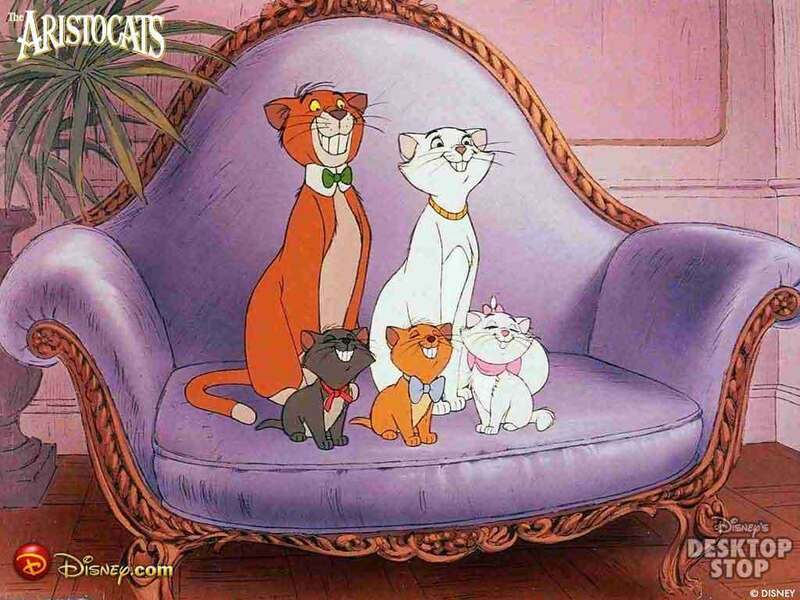 Дисней Parents. . HD Wallpaper and background images in the Дисней Parents club tagged: classics disney movies pinocchio little mermaid 101 dalmatians mulan aristo cats dumbo.